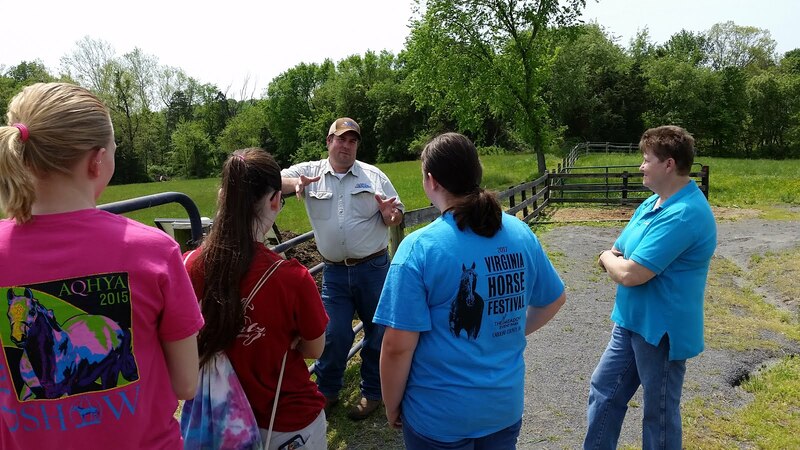 Saturday, April 29, 2017, Orange 4-H Bit N' Bridle members took a field trip to the "Chesapeake Bay Friendly Horse Farm Project" at Oakwood Farm in Prince William County. The horse farm's owner and an employee from the Prince William Soil and Water Conservation District gave us a tour of the farm. 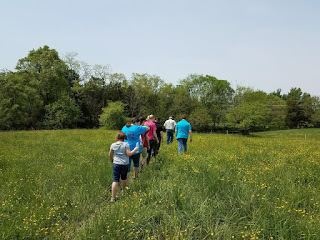 We learned about fencing options, pasture rotation, dry paddocks, automatic waterers, and buffer strips. 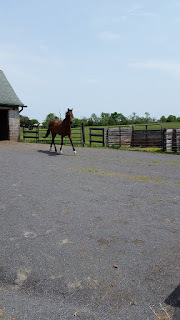 We will use the information we learned to help us design a horse and environment friendly farm.